Panathinaikos requested a game between either Boston Celtics or Cleveland Cavaliers, though this can’t occur after NBA’s denial. Panathinaikos requested permission to play a game either with the Celtics or the Cavs during the summer, as SDNA initially reported. Per EuroLeague’s agreement with the NBA, any requests on any games between teams of the two leagues need to be managed amongst the leagues. EuroLeague asked the NBA if there was any team willing to play a friendly game in Athens this summer. The response was negative, as the NBA cannot send any team to play friendly games in Europe, or anywhere else in the world. NBA teams cannot play during the summer, as it is not part of the NBA season and some of them might not even have complete rosters in order to play. It is to be noted that no NBA teams have played against a European team since Oklahoma City Thunder‘s friendly games against Real Madrid and Barcelona in October 2016. 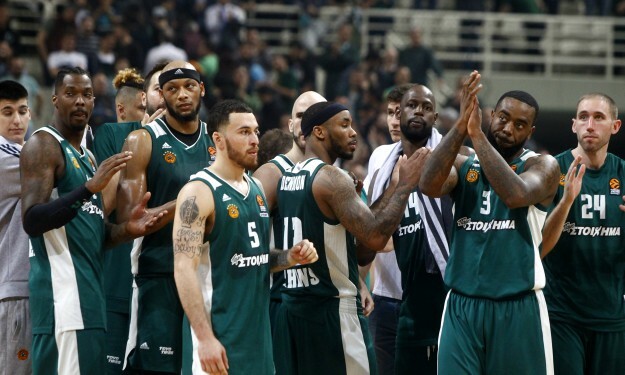 Panathinaikos wanted to celebrate the 100th anniversary of its basketball club with a top-notch game. In the past, the Greek club has played in North America against the Toronto Raptors, the San Antonio Spurs and the Houston Rockets in the past.